There is no doubt that technology produces some entertaining gadgets that enhance the pleasure of our play. That is also the case for drones, which are a modern representation of our dream to fly cool, remote devices into the open air. And as the drones are getting cheaper and better in quality, more people can afford them. Specifically, attaching the high-resolution camera to them opens a lot of opportunities to publish creative content to various social media platforms. The online content itself keeps evolving as well. While people are sure to (hopefully) still appreciate a good read, what catches their attention is the graphics and audiovisual material. In other words, memes, GIFs and videos, mostly involving cute kittens, are always in fashion, and it should only increase in the upcoming years. Some predictions suggest that by 2020, videos are set to dominate as much as 90 percent of all internet traffic, which is understandable seeing that video streaming and Netflix rule the web at the moment. That also means increased competition in the efforts to get the public. With so much information flooding the internet all the time, it requires something unique to get through, so the content should captivate enough to reach broad audiences. Additionally, users seem to have higher requirements of the things they want to see on the web. So, what could better address those needs than a high-quality device with a “follow me” feature, allowing them to record some excellent footage when on the move? Specifically, the drones that follow you capture the most memorable moments you would want to share instantly with the rest of the world. These days, many internet users possess such an urge to share almost everything they do, regardless of the importance of the message, with some going to great lengths to provide us with much more stimulating material from exciting locations. The self-proclaimed adventurers and explorers go where most of us wouldn’t, showing us the wonders of the world. Of course, it is not always possible, nor safe, to do so. That’s where flying cameras come in real handy, making the aerial shots even more beautiful. 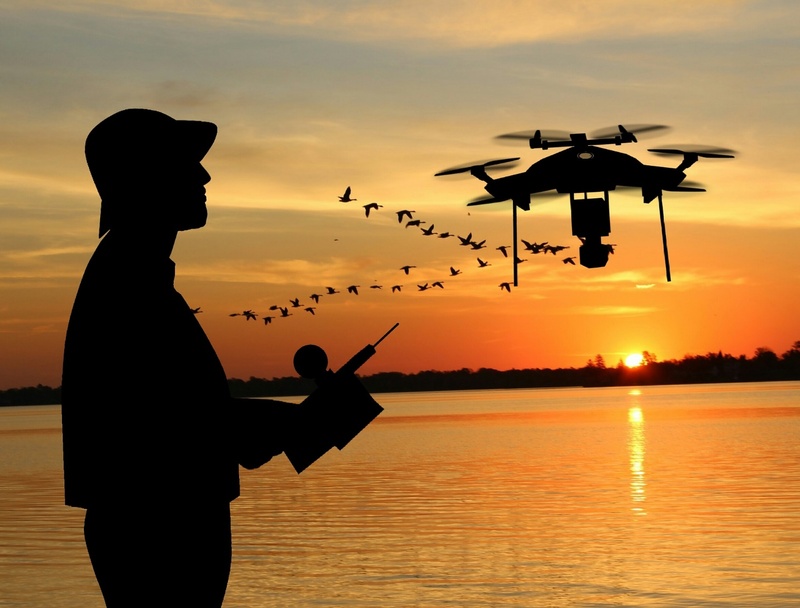 With the help of high-end consumer drones, however, many more breathtaking images and films of the fascinating phenomenon and places are likely to keep popping up all over the internet. The further popularization of these nifty devices will also result in more appealing pictures available to anyone. The same goes for the marketing business. Nowadays, virtually anybody can record a movie, edit and publish it on the social media of their choice, with those who produce fascinating, attention-grabbing content becoming influencers. They could be quite valuable to big companies in their campaigns to promote brands and products.